The Princeton Review has ranked High Point University as one of the top 20 Best-Run Colleges in the nation for the second consecutive year. 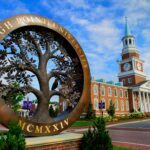 HIGH POINT, N.C., Aug. 6, 2018 – High Point University has again been named one of the nation’s top institutions for undergraduate education by The Princeton Review. 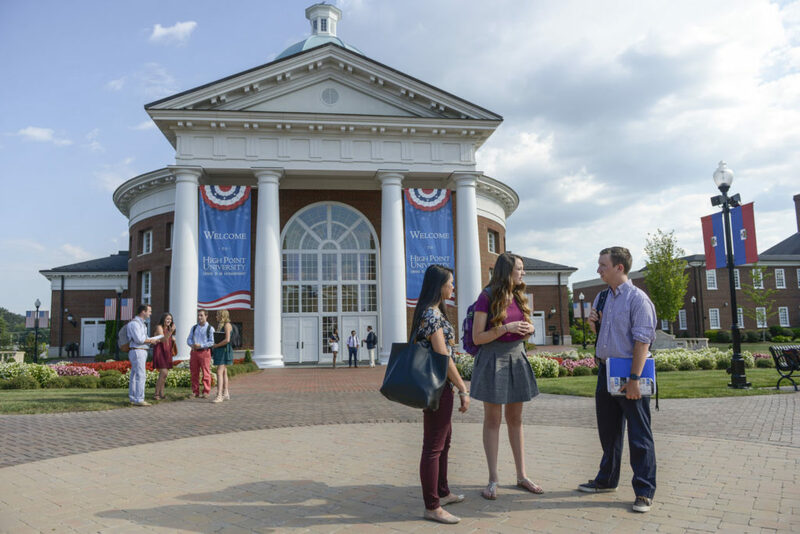 HPU is recognized in “The Best 384 Colleges: 2019 Edition” for its academic programming, as well as positive survey responses and feedback from students, parents, and higher education leaders across the country. In addition to including HPU in the “The Best 384 Colleges,” the new Princeton Review rankings also name HPU for the second consecutive year in the nation’s top 20 for Best-Run Colleges (No. 19) and Best College Dorm Rooms (No. 5). HPU is also included in this year’s list of Most Beautiful Campuses (No. 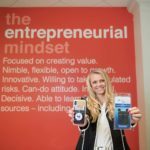 18), recognized as a great school for Business/Finance and Communication majors, and made the list of Best Regional Colleges. CLICK HEREif you’re interested in studying at a university ranked among the nation’s Top 20 for best-run colleges, residence halls and more. The national recognition HPU has received for preparing students for the world as it is going to be is also evident in the success of graduates. Data collected by HPU in accordance with the National Association of Colleges and Employers (NACE) standards shows 95 percent of the Class of 2015 and the Class of 2016 and 96 percent of the Class of 2017 were employed or in graduate school within six months of graduation. 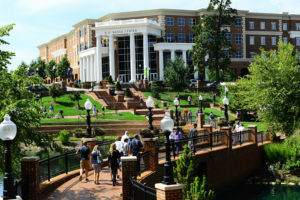 Since HPU began its major transformation in 2005, the university has been honored with similar accolades. 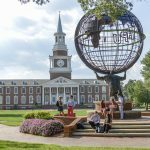 HPU has been recognized by U.S. News & World Report as the No. 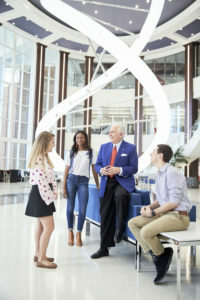 1 Regional College in the South for six consecutive years, the Most Innovative Regional College in the South for three consecutive years, and No. 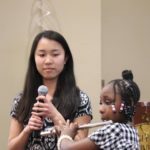 1 Best Regional College in the South for Undergraduate Teaching. For eight years in a row, HPU has been named a College of Distinction with special recognition for business and education programs, and The National Council on Teacher Quality ranks HPU’s elementary education program as one of the best in the nation. 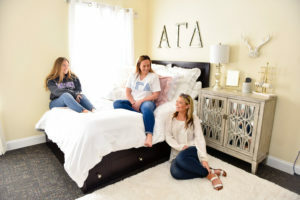 HPU is ranked in the top five for Best College Dorm Rooms. This year, HPU has been named to The Princeton Review’s top 20 Most Beautiful Campuses.